Official statistics suggest that business management is one of the most popular subjects among college and university students worldwide. In fact, business management consistently outperforms all other subject areas and disciplines at this level. The question being – what are the benefits of studying business management? Why is it that this one subject area attracts such enormous attention from candidates of all ages worldwide? For the most part, the answer lies in the potential applications of business management studies, during the respective candidate’s ongoing career. Roughly defined, business management refers to the activities and responsibilities associated with running an organisation, which may include planning, implementation, controlling, monitoring, organising, optimising, delegating and so on. Far from taking control of all such duties single-handedly, business managers play a key role at the heart of a wider business management team. No organisation can succeed without strong and consistent management. Roles and responsibilities differ significantly from one manager to the next, though their overriding purpose remains the same – to build and maintain a successful and prosperous business. In terms of studying business management, candidates typically select courses that have the greatest potential to assist them with their career progression. In this instance, the benefits of studying business management are uniquely wide-reaching and applicable to a variety of prospective careers. Quality business management study programs provide candidates with a helpful overview of the realities of business. Particularly useful for those with no prior experience, business studies provide the kinds of industry insights that can be invaluable. Success in business management is built upon a strong foundation of education and understanding of how successful businesses are run. The most successful business managers are those who fully understand the value and importance of teamwork. Contrary to popular belief, business management isn’t solely about providing direction as a ‘superior’ member of the workforce. Instead, it’s about doing whatever is necessary – even if it means getting your own hands dirty – to get the job done and optimise the organisation’s performance. If you cannot function as an effective team player, you cannot and will not succeed in management. Of course, delegation and supervision represent two of the most important business management duties of all. 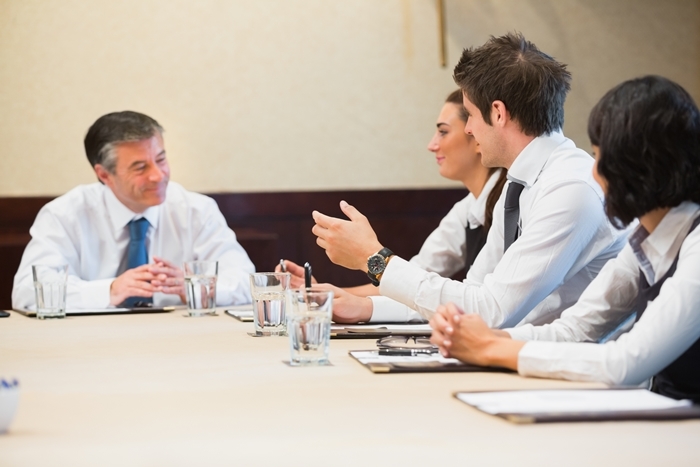 People management doesn’t always come as naturally to some prospective candidates as they expect. When you study business management, you learn how to gauge your expectations accordingly, build strong relationships with those you oversee, earn the respect of every member of the workforce and generally boost both morale and productivity. In most business areas, work experience alone will only get you so far. After which, employers expect and demand certain educational standards, in order to give candidates their consideration. Not only this, but there are countless skills and personal competencies that you can only develop through targeted business studies. 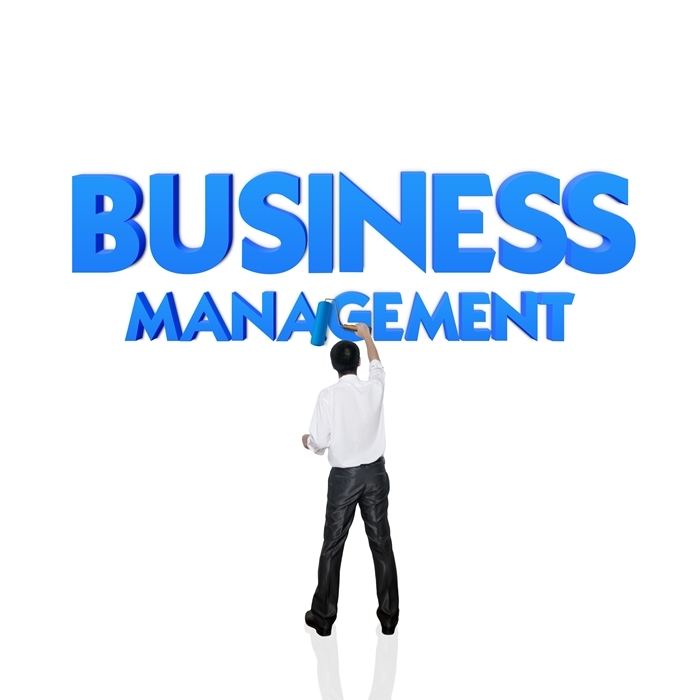 However ambitious your long-term career goals, you’ll find them far easier to achieve by studying business management. One of the more obvious advantages of studying business management is to gain an immediate and permanent edge over the competition. Once again, employers and decision-makers are increasingly showing preference to those who’ve demonstrated their commitment and potential by taking quality study programs. If you choose not to study for an accredited business qualification, you’ll take a backseat to those who do. Last but not least, one of the biggest benefits of studying business management is the sheer variety of career choices available. Once again, it’s worth bearing in mind that every organisation worldwide – public and private-sector alike – depends on capable and committed managers. By studying for a business management qualification, you immediately expand and enhance your career prospects for life. Irrespective of your current position and objectives, nothing boosts the value of a professional CV quite like a business management qualification. Oxford Home Study Centre is proud to offer an extensive range of premium-quality business courses, covering a variety of specialist business areas. Study in your own time and at your own pace for an accredited certificate or diploma that could transform your career prospects. Enrol today, or contact a member of the OHSC team for more information on any of our online study programs.